Could this be a new species? 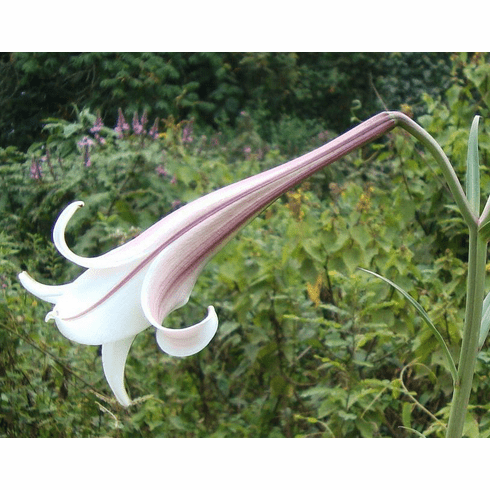 Found growing in Zaire, it could be L. formosanum that escaped from a garden somewhere and finding Zaire to its liking, has naturalized, or, it could be the first of species lilies growing in Africa yet to be found. Photo copyright for both title photo as well as inset, John Kahekiua, Zaire. All rights reserved. Used with permission.